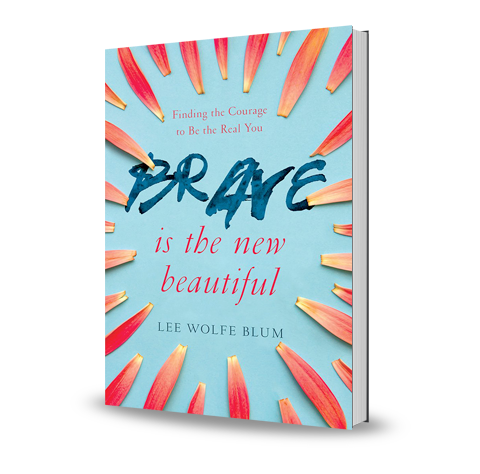 Brave Is the New Beautiful – Order Your Copy Now! March 1st, this baby arrives! Have you ordered your copy? Pre-order yours now! I can’t wait for you all to read these stories of these brave and beautiful women! You are in these pages too. Maybe you don’t feel like you are, but I know you will see yourself there. Bravery isn’t how skinny you can be. Beauty isn’t how pretty you look. It is so much deeper and so awesome to behold! In the moment, it can feel like horrible fear. You are NOT alone! Order your copy and see what I am talking about! 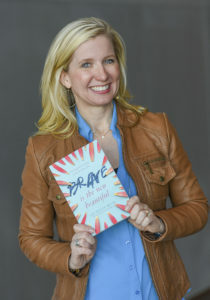 Brave IS the NEW Beautiful!